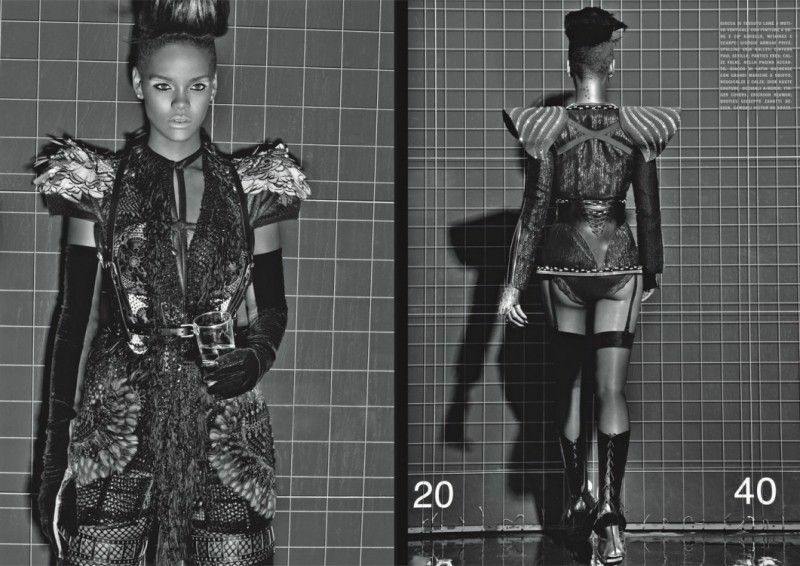 Rihanna by Steven Klein for the couture supplement of the September 2009 issue of Vogue Italia. Extreme!! !